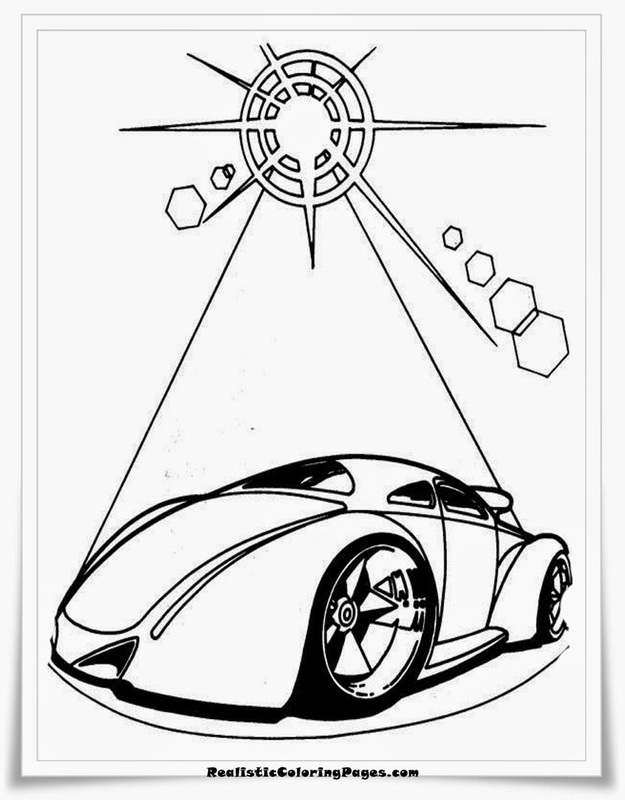 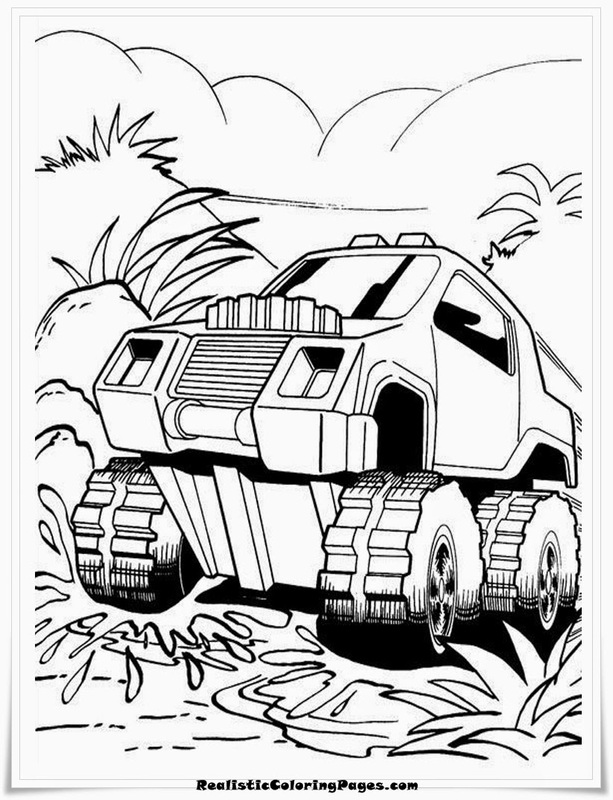 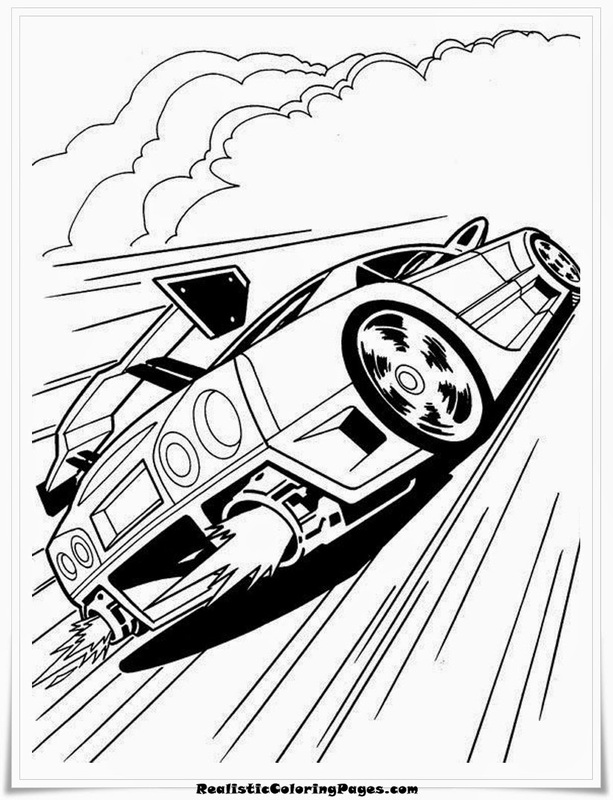 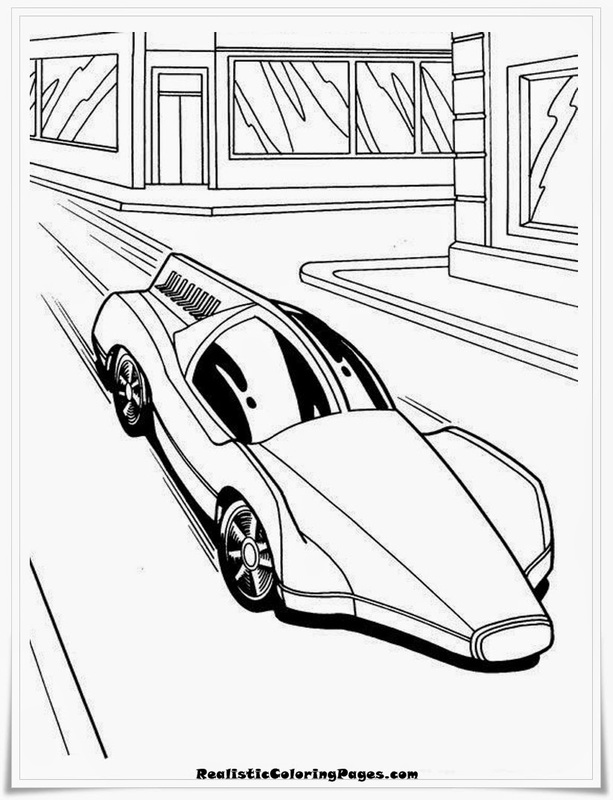 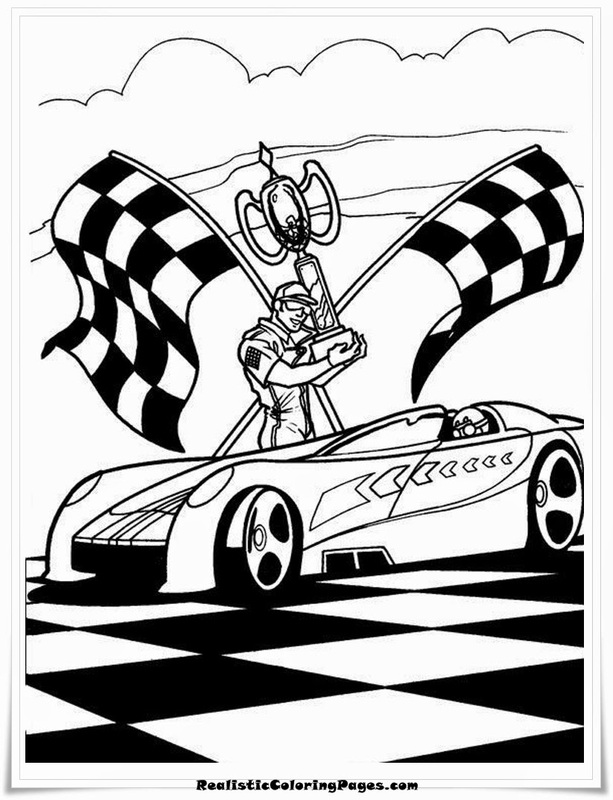 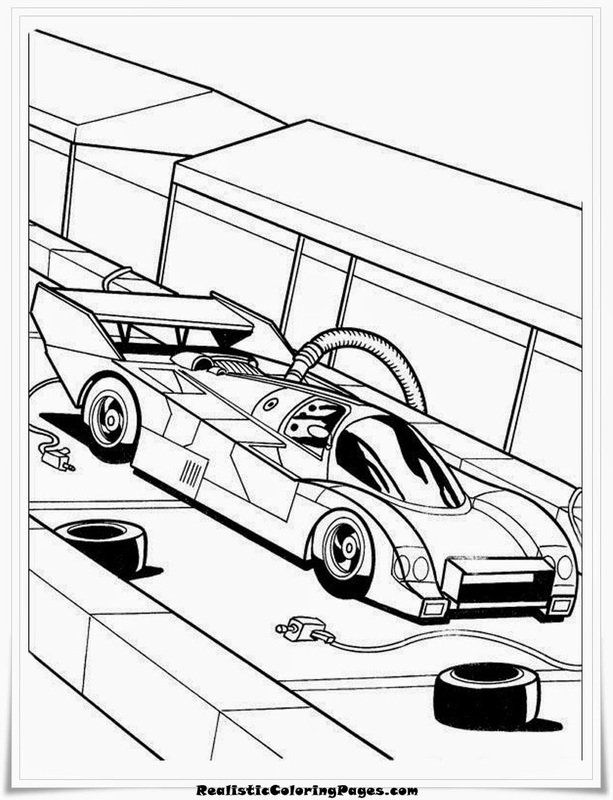 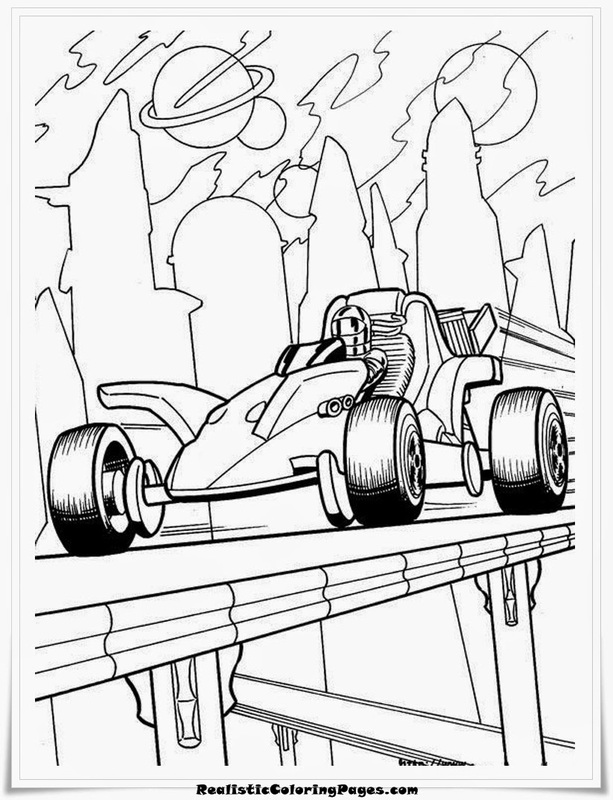 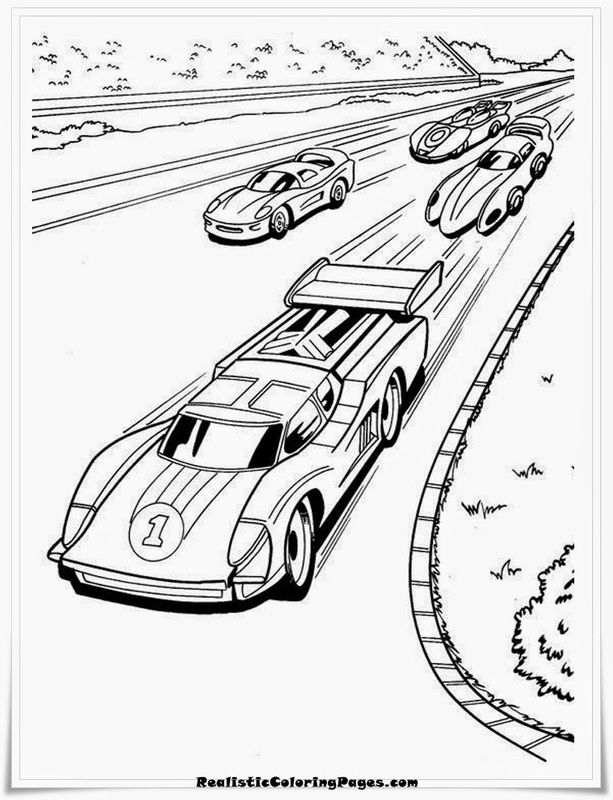 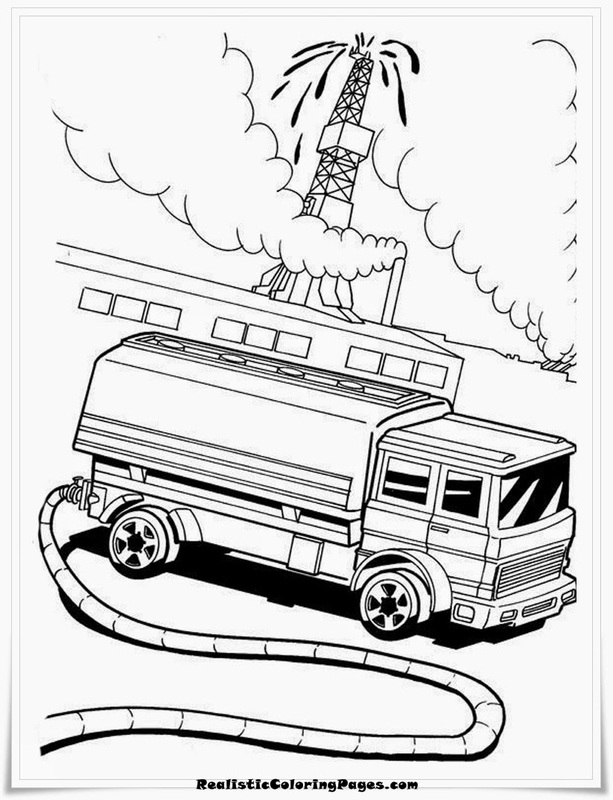 Yesterday I have been share Frozen coloring pages for your daughters and now for your boys I want to share free Hot Wheels cars coloring pages to print. 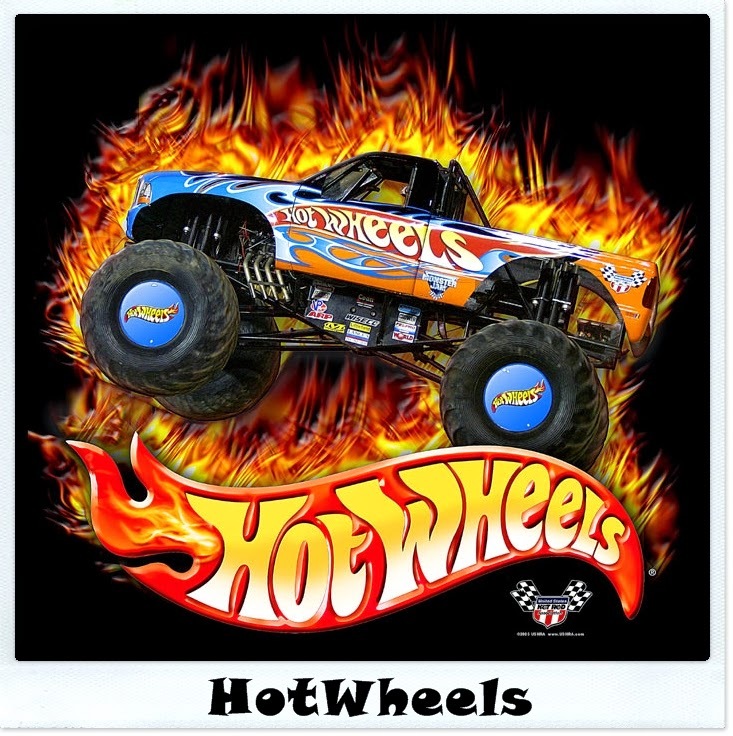 Hot Wheels is one of popular car toys who produced by Mattel since 1968, Mattel is also the manufactures of popular girls doll Barbie. 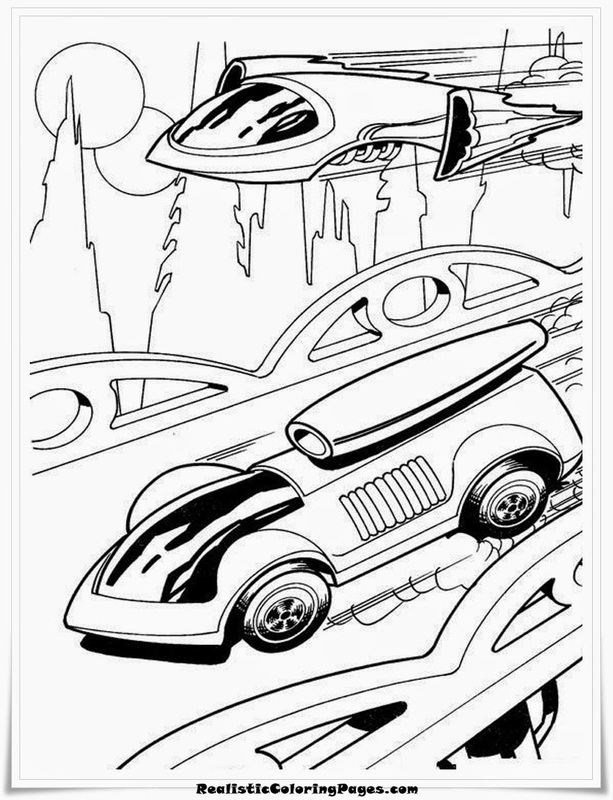 In 1968 Mattel was introduce they toy cars in 16 models, 10 cars was based on customized versions of regular cars on that era and 6 cars was designed base on real show cars which was built for track racing.